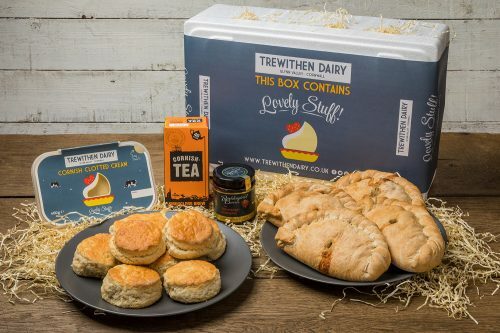 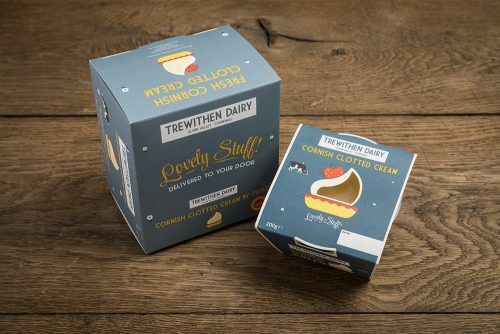 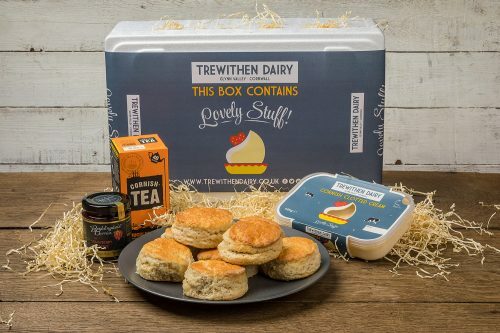 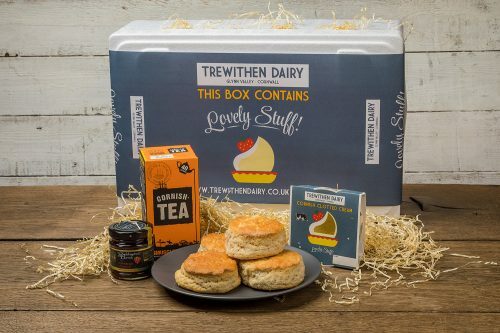 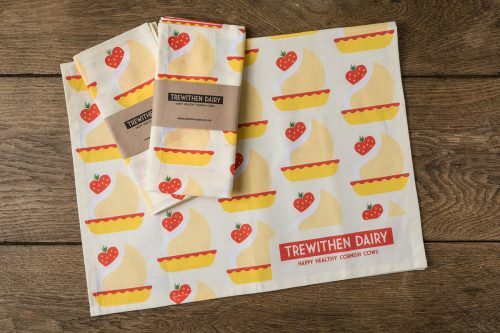 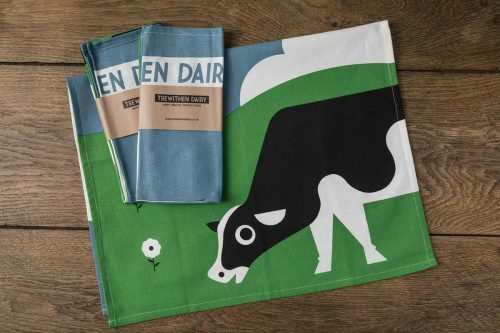 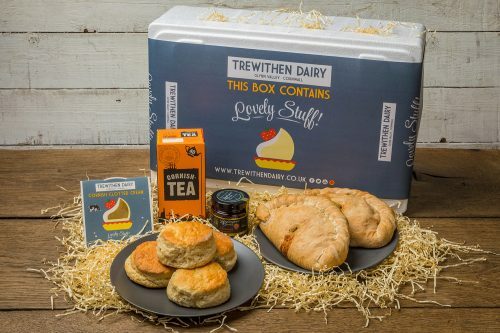 Our range of beautifully packaged Cornish hampers features your favourite Trewithen Dairy products, along with those specially selected from our fellow Cornish producers, making them ideal gifts. 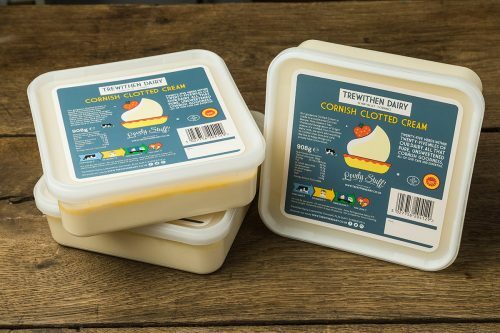 You can also order delicious clotted Cream By Post. 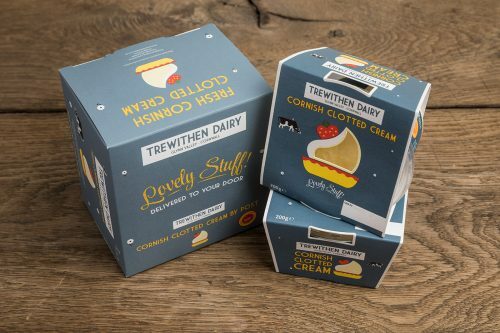 We offer free courier delivery and careful packaging, to ensure your hamper or Cream By Post arrives in perfect condition, as fresh as when it was made. 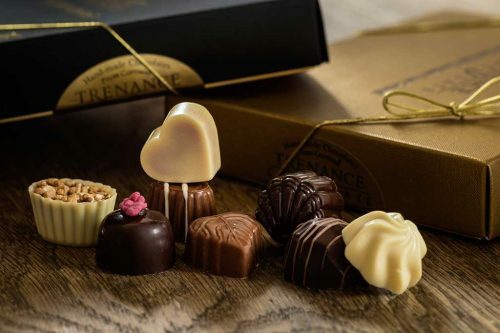 Make It Extra Special – top up your hamper with these!